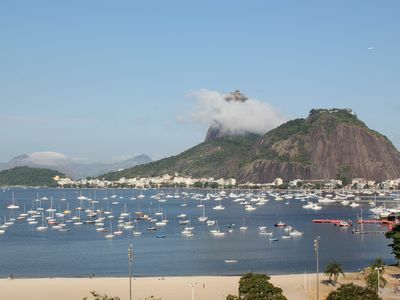 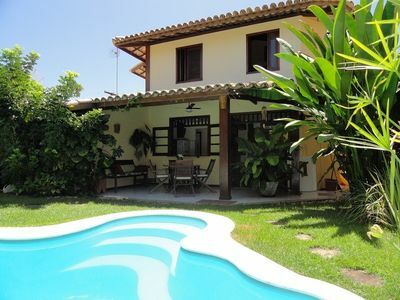 feel yourself living the magic of South Zone of Rio staying in a super quiet street close to the beach! 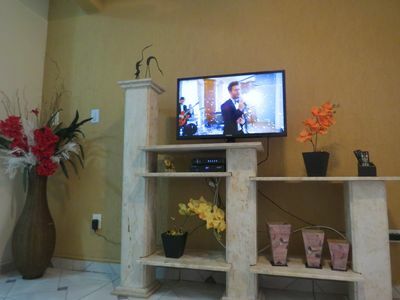 theater! 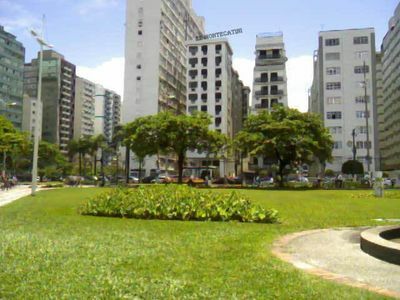 All without a car! 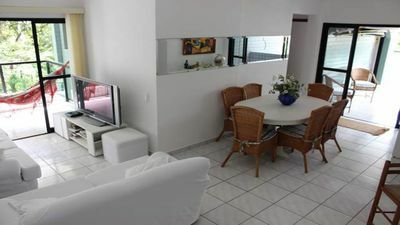 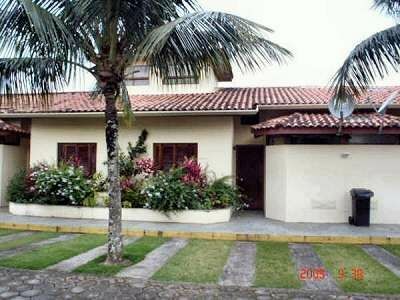 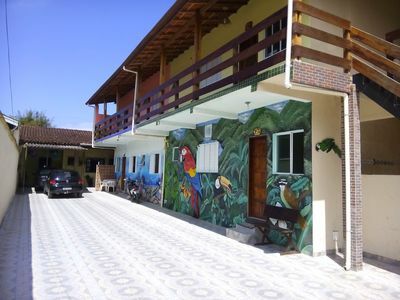 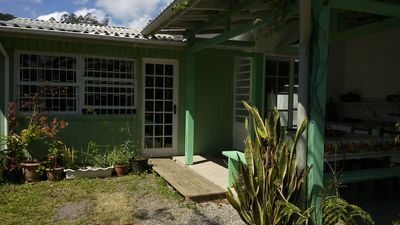 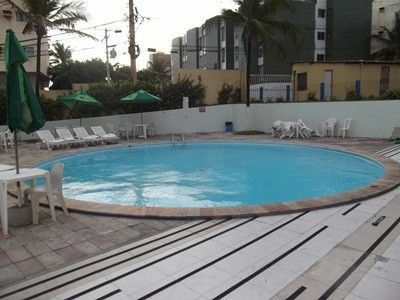 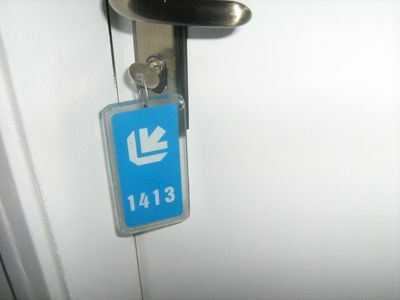 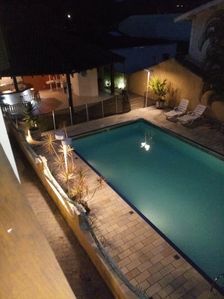 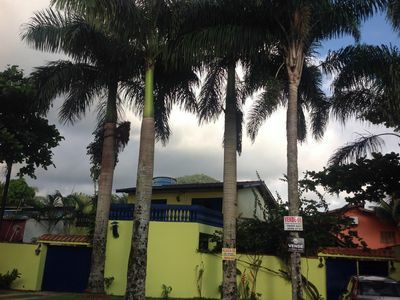 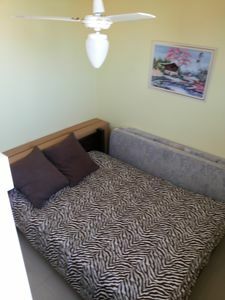 Excellent Apartment, free WiFi, promotional rates, R $ 180.00. 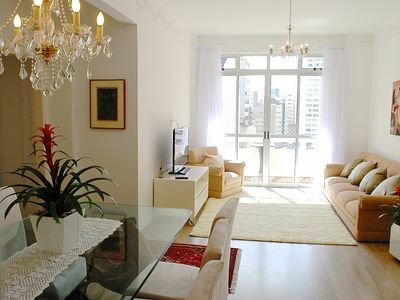 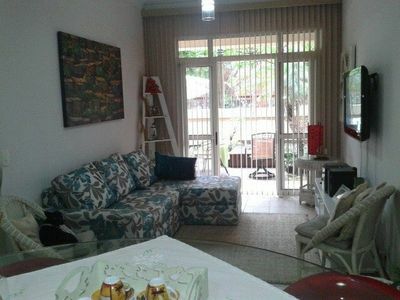 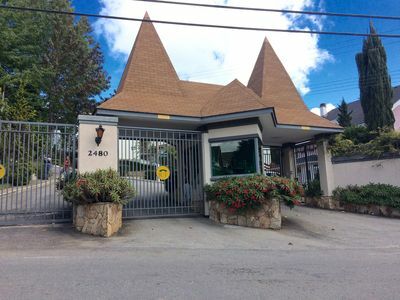 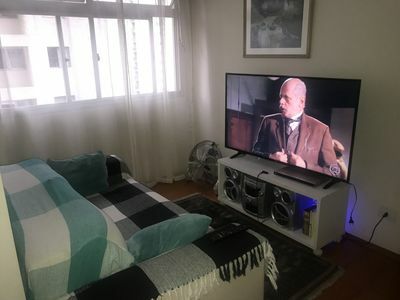 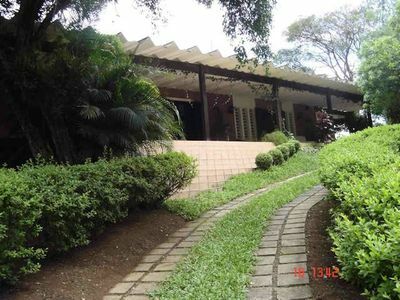 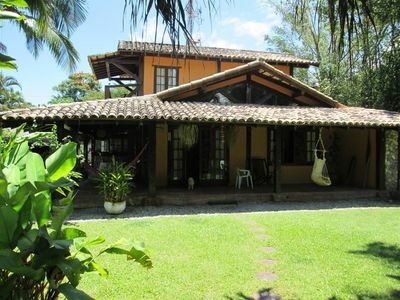 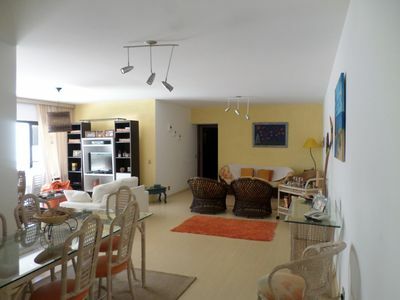 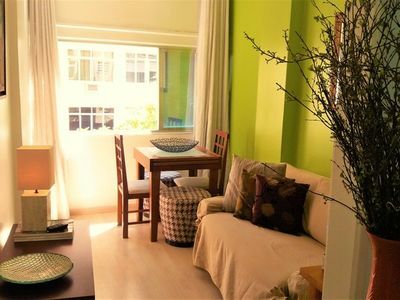 Gorgeous 3 bedroom apartment and balcony in Curitiba History Center.